The conventional Electrolysis device electrolyzes water. This takes place in the electrolysis chamber, which is divided into two compartments by a diaphragm or membrane. One side has anode (positive electrodes) and the other has cathode (negative electrode). 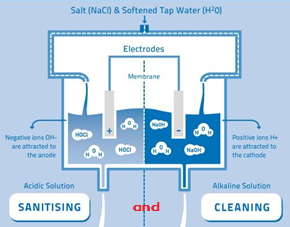 It produces two flows one with Acidic Water ( Anolyte ) high ORP and Alkaline Water ( Catholyte ) with low ORP, it also re-arranges the minerals in the water, according to their electrical charge. 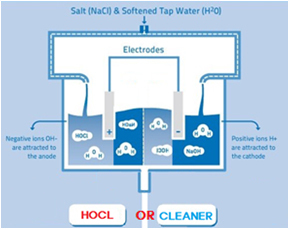 The New Electrolysis Mechanism, Non-Membrane, electrolysis device electrolyzes water as likely as a conventional ECA device does. However a structure of Electrolysis differs from a conventional Device. The structure and electrolysis are as simple as plug-and play device. 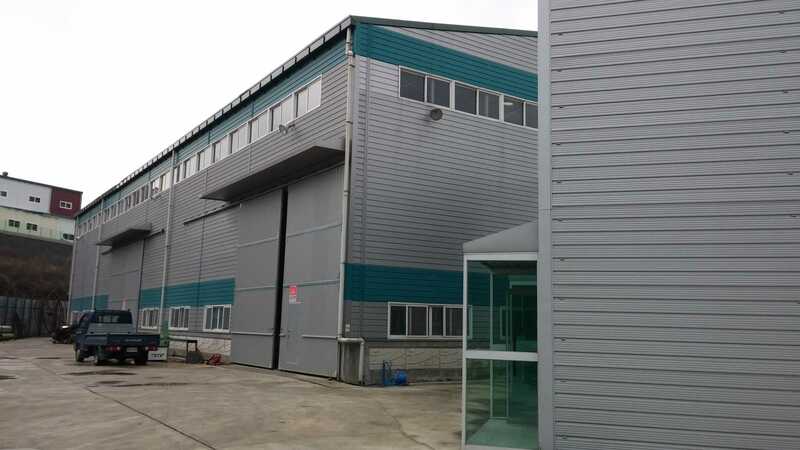 Electrolysis takes place in the same chamber that a membrane non-existing one compartment, in addition to electrolysis, the PH of the end solution electrolyzed remain in neutral not likely as a conventional Electrolysis. Only one water generated has in neutral pH. ORP vice versa. Those electrical activation effectiveness still remain.